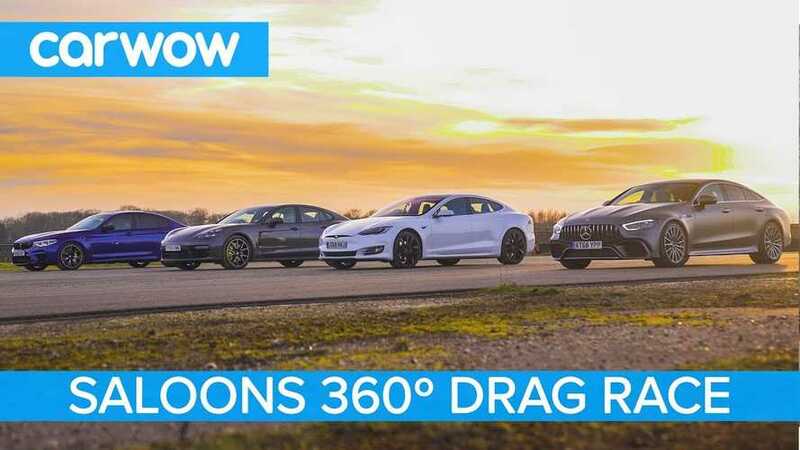 What does a professional driver think about the Tesla Model 3 Performance as he races around the twisty track? 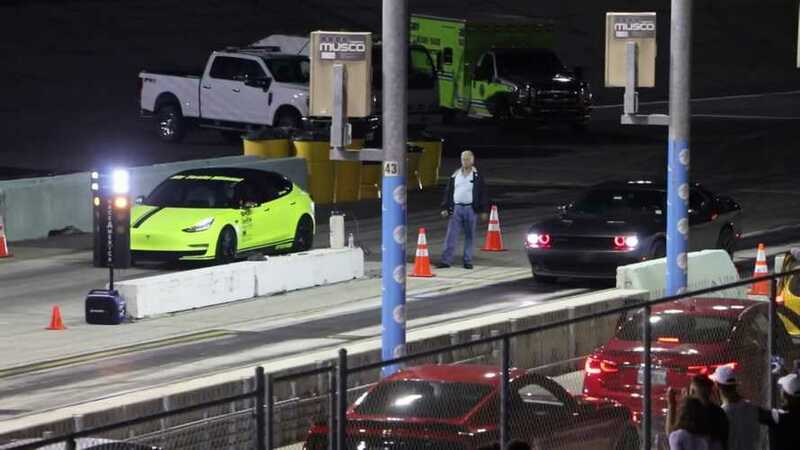 Let's look to the esteemed driver Randy Pobst for the answer. 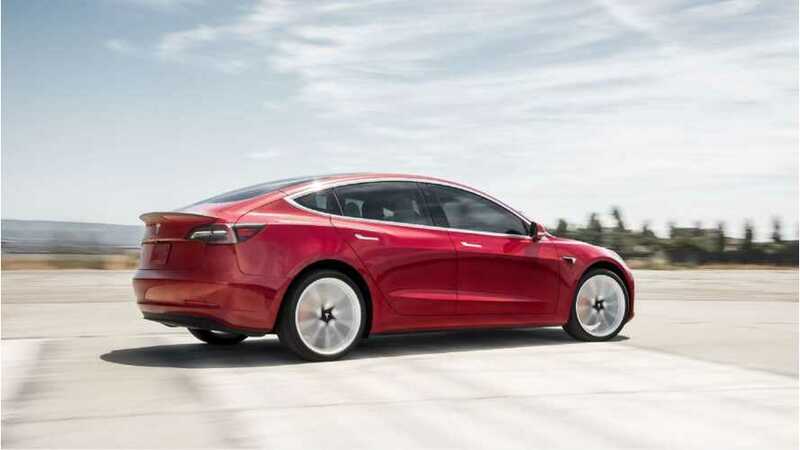 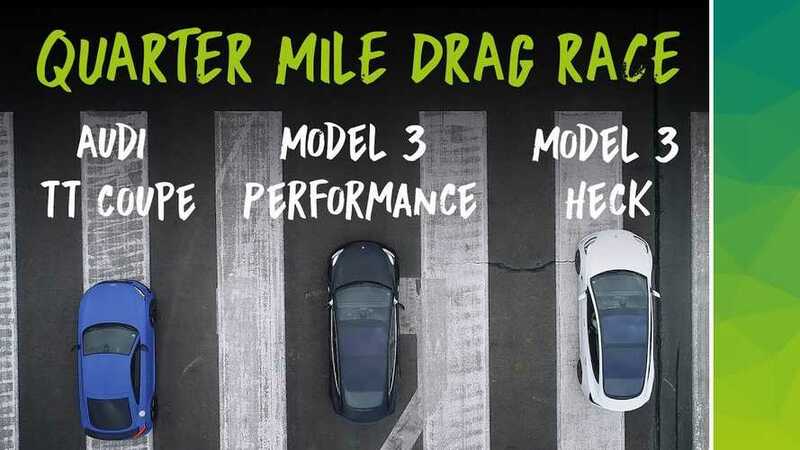 A recent Tesla over-the-air software update makes the Tesla Model 3 Performance even quicker than anticipated. 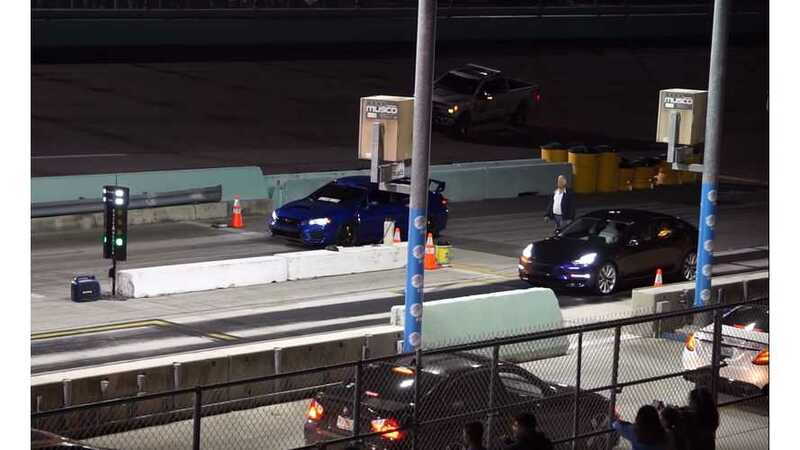 Watch it in action right here. 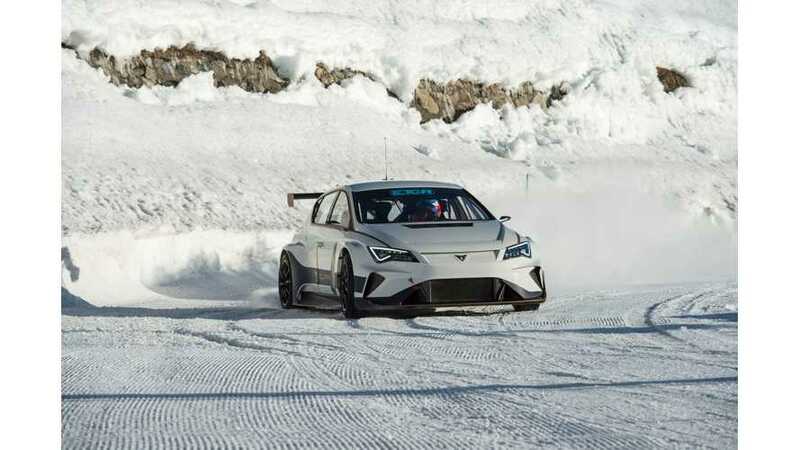 Cupra, as part of its developments for the upcoming ETCR electric touring car championship performed winter tests of the e-Racer on the snow and ice of Andorra's ski slopes. 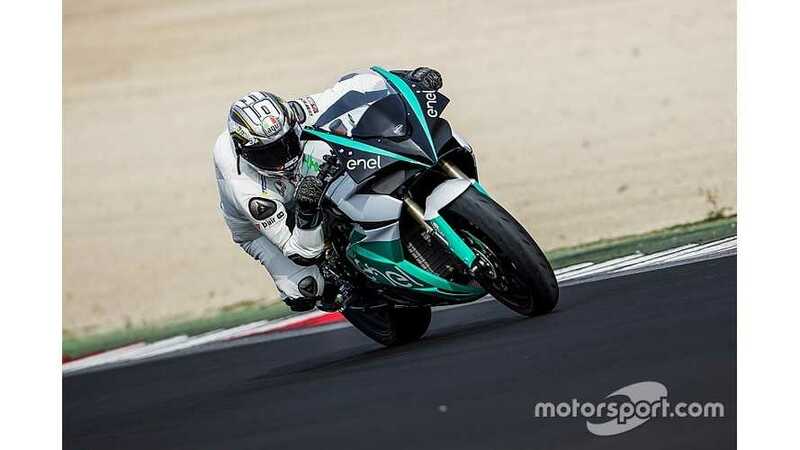 What could have been a promising debut for the all-new MotoE turned into a nightmare last week in Spain. 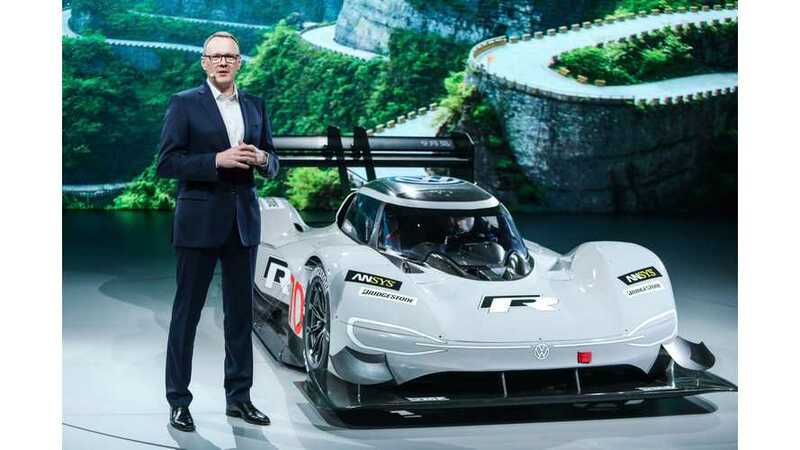 Despite setback, Energica and Dorna Sports confirmed they aren’t backing out. 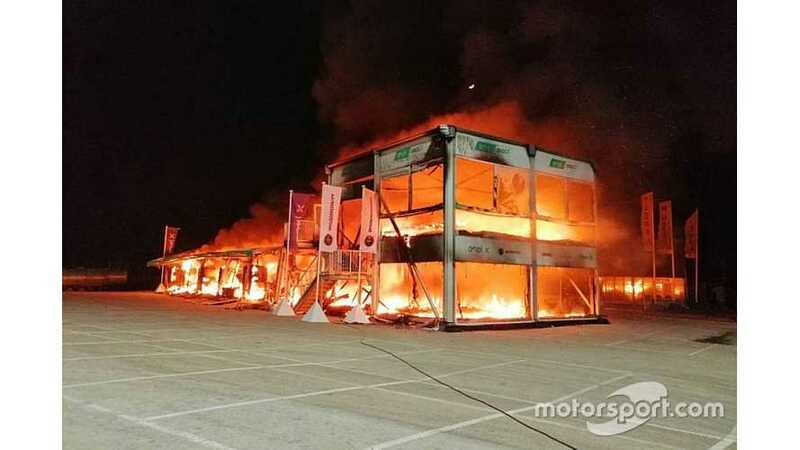 The cause of the fire is currently being investigated, but no motorcycles were charging at the time of the incident in the box in which the fire started. 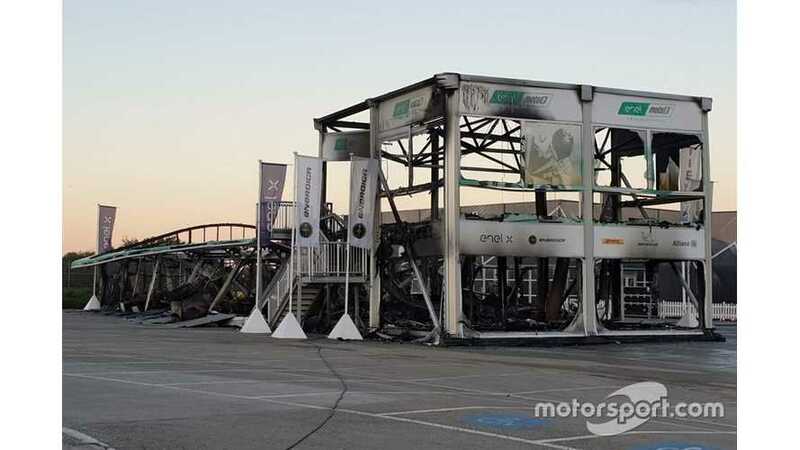 The all-electric MotoE championship has had its whole roster of Energica Ego Corsa bikes destroyed by an overnight fire. 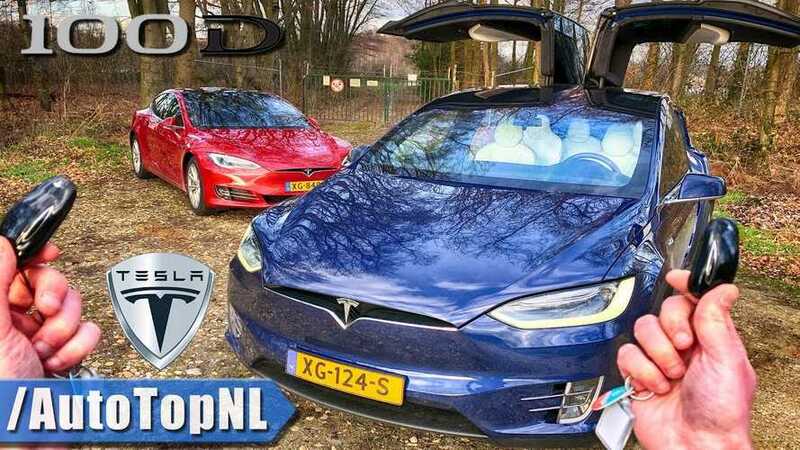 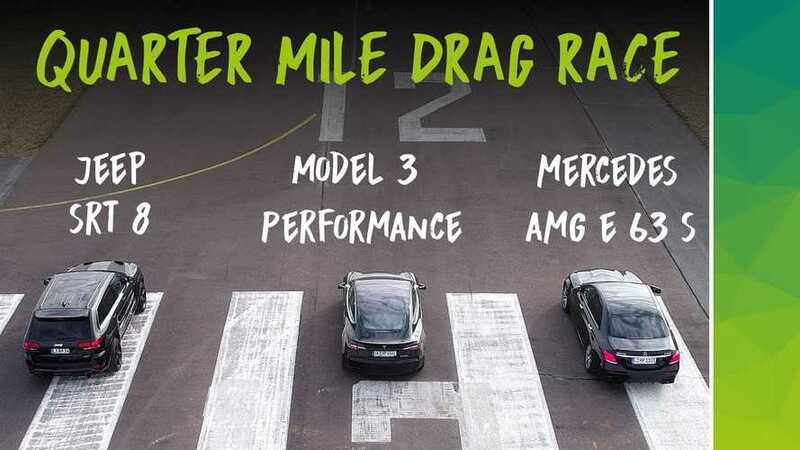 Mighty Model S versus Lambo or family sedan versus supercar. 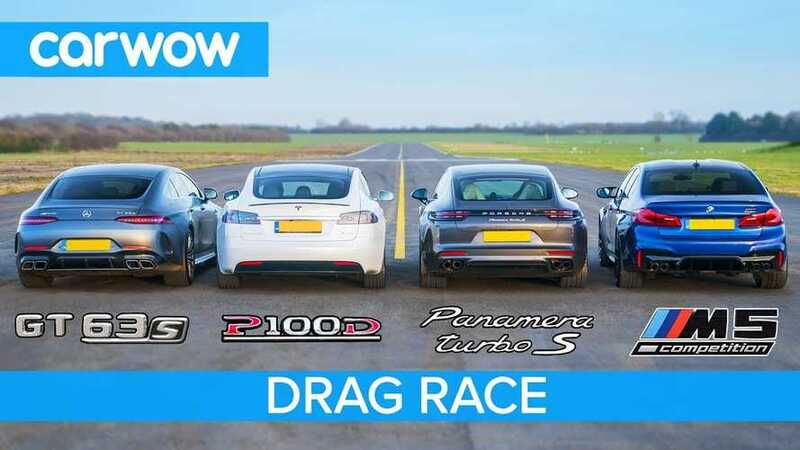 Maybe electric versus gas instead? 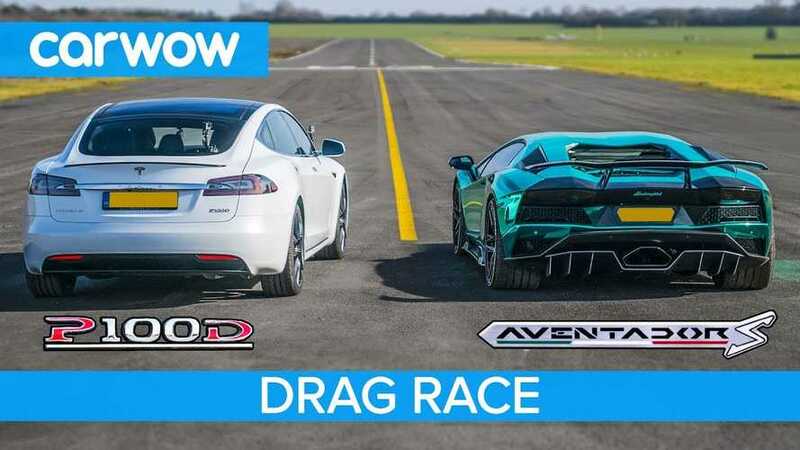 Check out this race video featuring the Tesla Model S and Lamborghini Aventador. 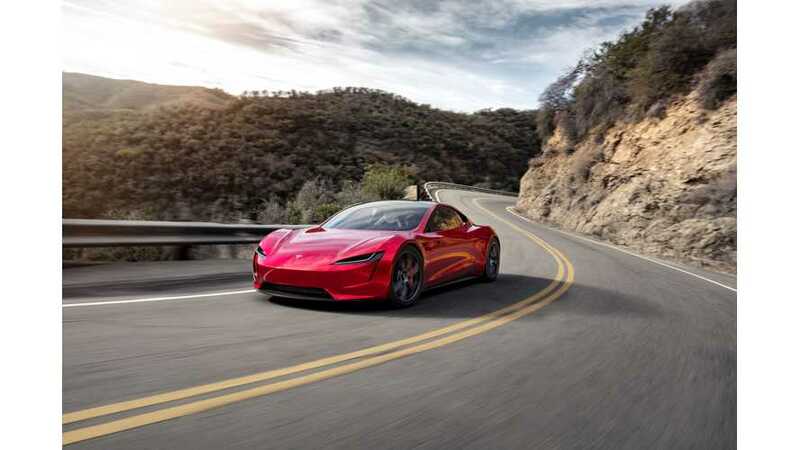 The latest adventure is a full-on luxury sedan showdown where 625 horsepower (466 kilowatts) is the least powerful machine in the group. 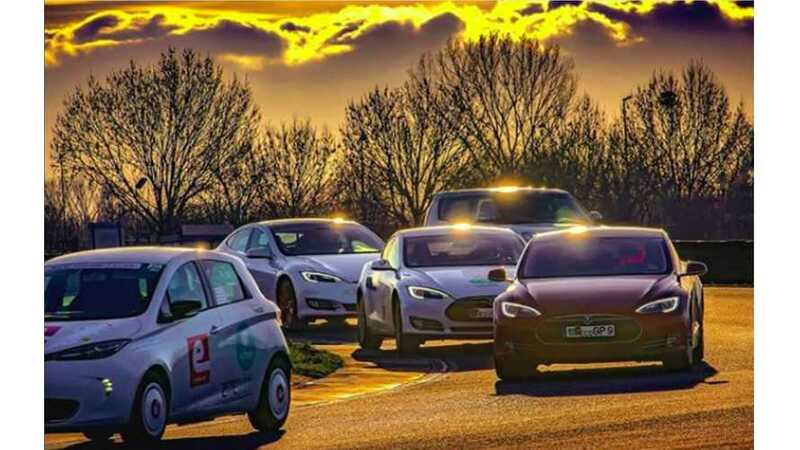 Will the electric win?